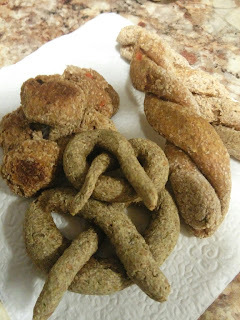 This Barking Wednesday I want to share with everyone my favorite easy recipe for dog treats. Diesel & Digger love them. Carrot is Diggers favorite veggie and Pea is Diesel's favorite veggie. 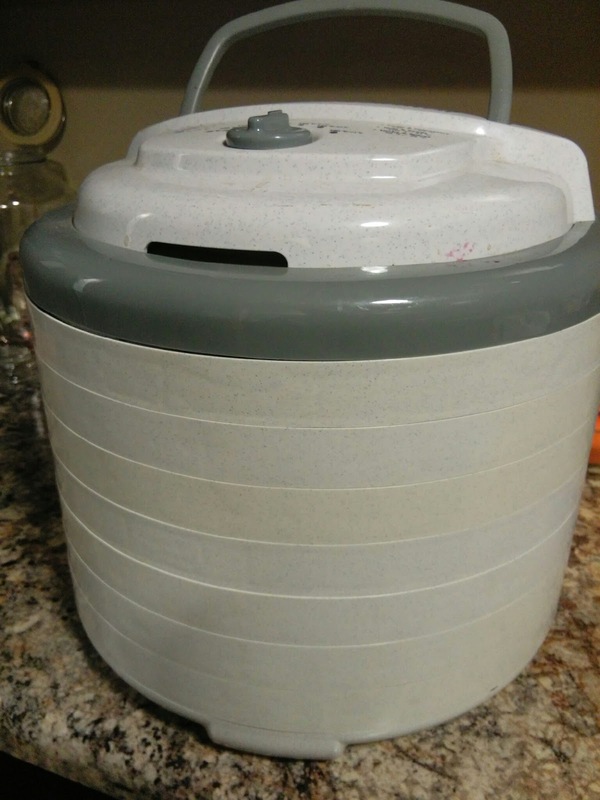 Place one can of vegetable in a bullet blender. In a large bowl combine pureed vegetables and 2 cups of wheat flour. Use a spatula to mix well....continue to add wheat flour until you have the proper texture and moisture. I do not like the dough to be sticky. I use parchment paper on cookie sheets. Using the paper makes clean up super easy. 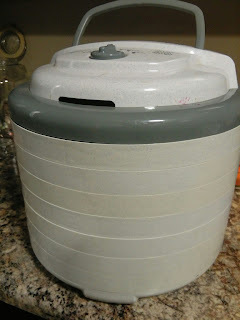 Place the baked treats in a dehydrator for 12 - 16 hours. I like making treats for Diesel & Digger know what is in the treats is very important to me. Saving cash on natural treats is also nice. Natural treats can be made for pennies. 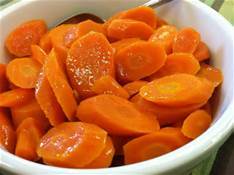 Carrots are good for your dogs teeth, low in calories and high in fiber, beta carotene and vitamin A.
Peas are high in protein, potassium and magnesium, and contain calcium, iron, vitamin A, vitamin B6, vitamin K, and other good things. 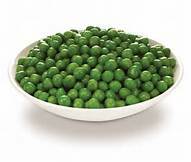 They are also a very good source of dietary fiber. 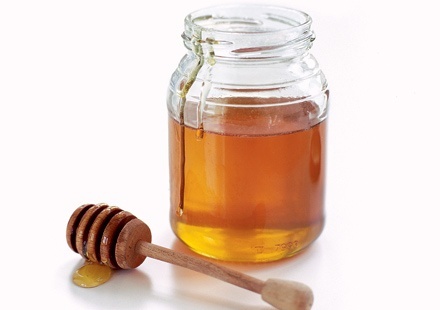 Honey helps to prevent bad bacteria in your dog’s digestive tract plus it is a energy booster. This is my first comment, first appearance to your blog, you have shared a great info what newbie like me are eagerly looking for.